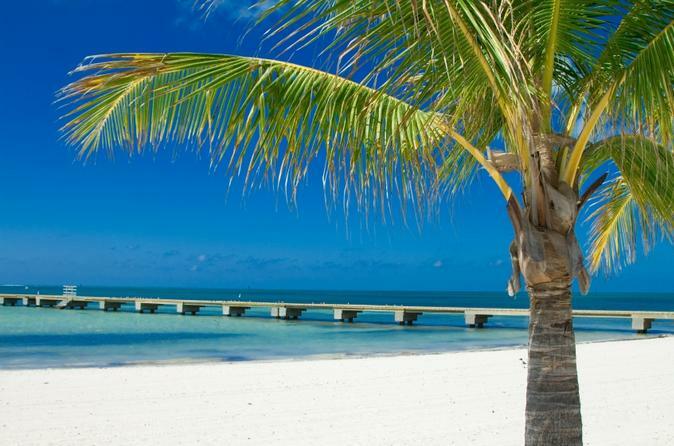 After exploring Key West you'll take 2-hour visit to the coral reef on a catamaran snorkeling cruise. Before entering the water to snorkel, the friendly and professional crew will be on hand to assist and instruct you. Once you descend “the stairway to the ocean”, you will discover the wonders of the underwater world and its abundance of marine life including tropical species found nowhere else on earth. You'll spend 1-hour snorkeling.